Tekscan high temperature pressure sensors can map the pressure distribution between two surfaces that are as hot as 200°C (400°F). High Temperature sensors are ideal for process/design improvement, machine set-up, and quality control. These flexible, 0.2 mm (0.008 in.) 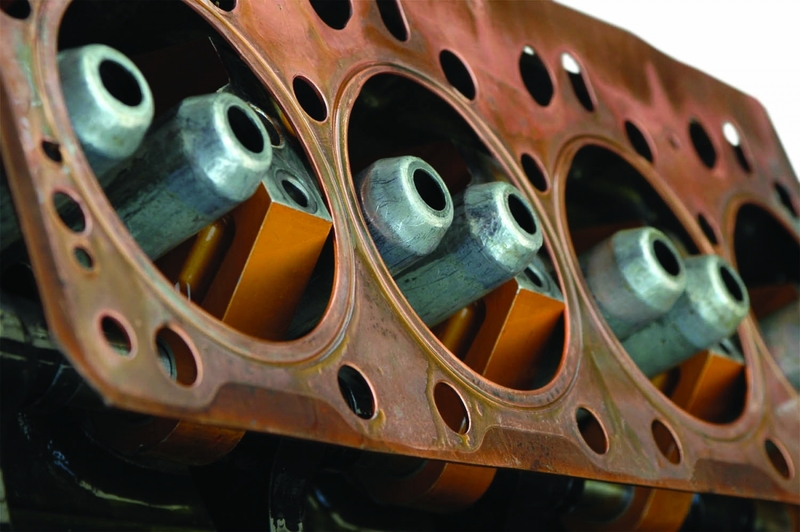 thin sensors can unobtrusively measure pressure distribution in a variety of applications. 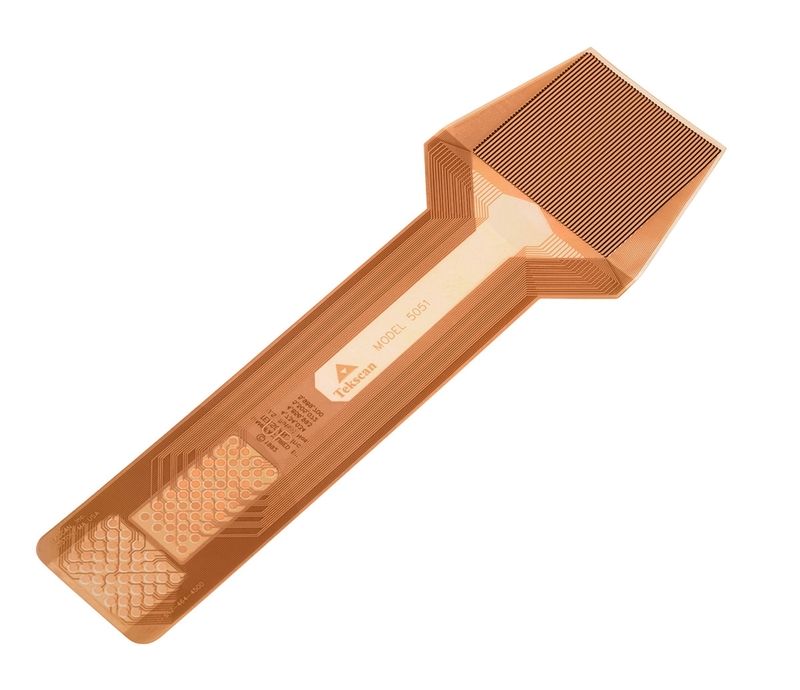 Tekscan offers 3 standard sensors in High Temperature, which are maintained in inventory. (The stocked sensors can cover a wide range of pressures but when ordering a High Temperature sensor desired max pressure of range and application temperature should be specified.) Please see our Pressure Mapping Sensors for complete specifications. * Adjustable sensitivity feature of I-Scan is required to support specified pressure and temperature ranges. Values outside of the specified range are not supported. 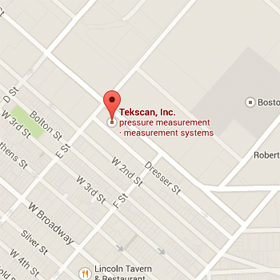 Many of Tekscan's wide range of standard pressure sensors can be manufactured in a high temperature configuration. 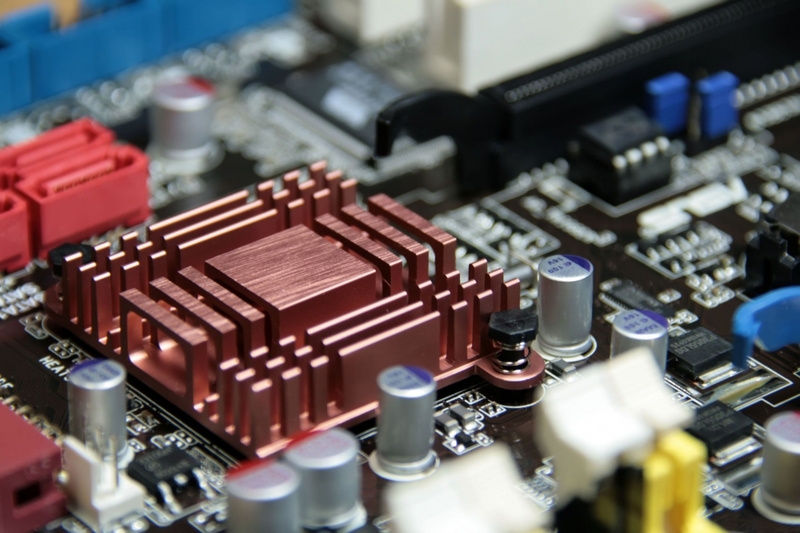 Tekscan can also develop custom high temperature tactile pressure sensors to specified shapes and pressure ranges for specific applications. 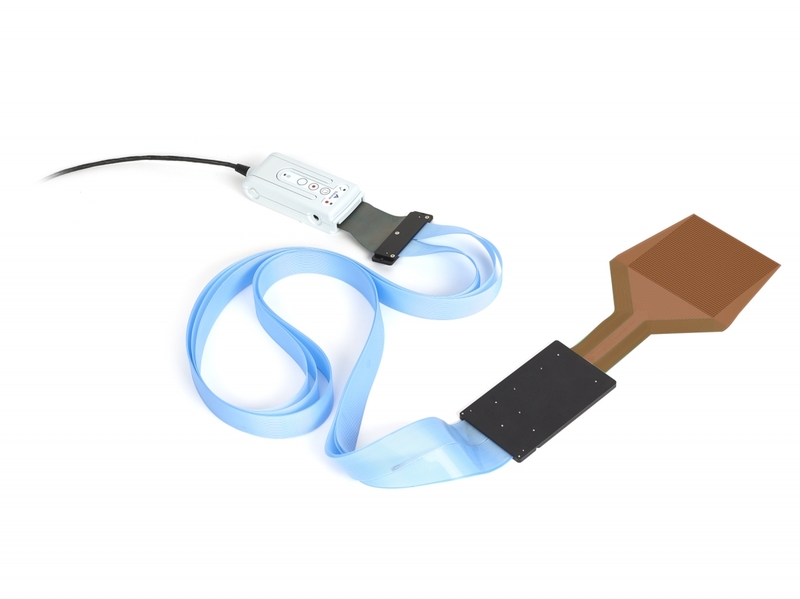 The high temperature tab extender connects to the tab of a Tekscan sensor providing a longer lead to the Tekscan data acquisition electronics. Sensors can now be put in hard to reach places or applications where the data acquisition electronics need to be a safe distance from the heat source. Learn more about the high temperature tab extender.